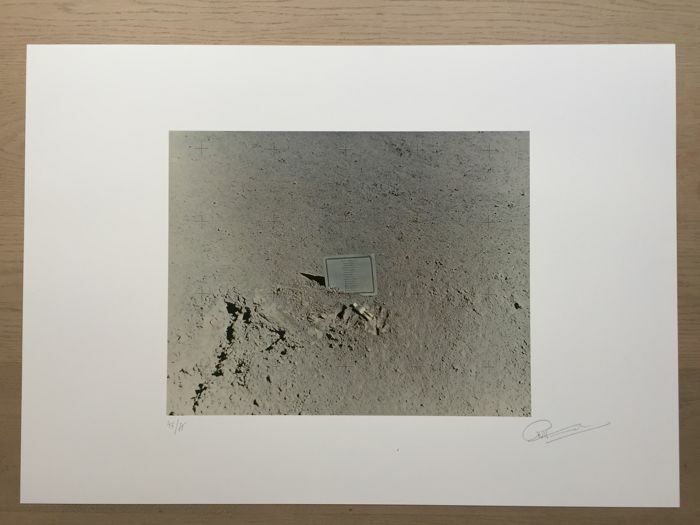 I am selling a beautifull signed photograph print by Paul Van Hoeydonck. 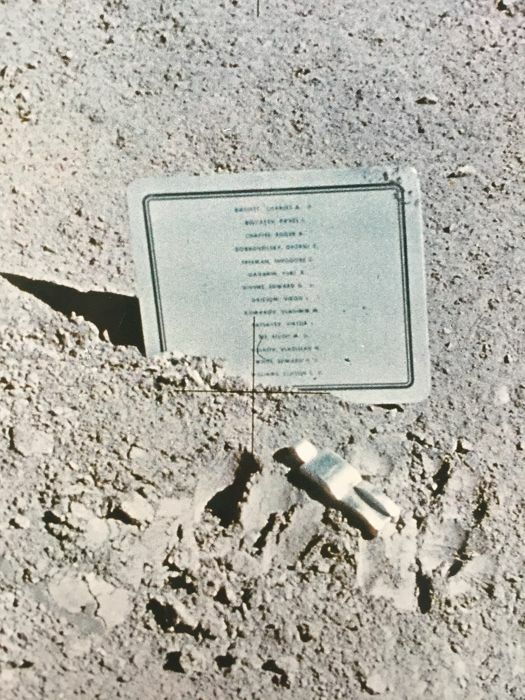 Paul Van Hoeydonck was one of the Belgian members in the ZERO GROUP. 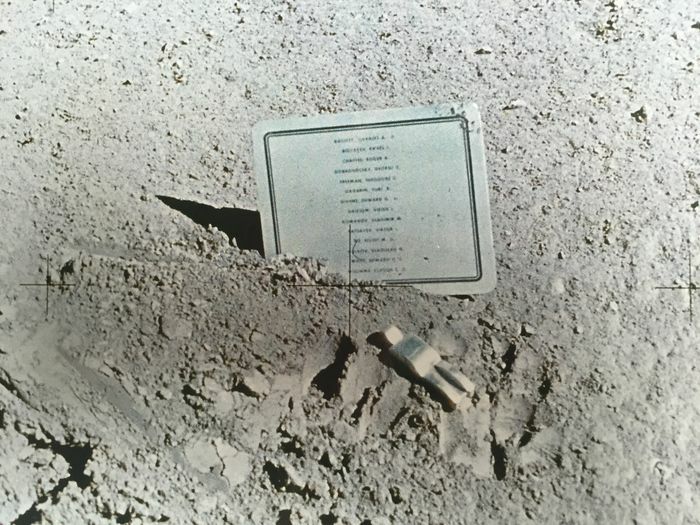 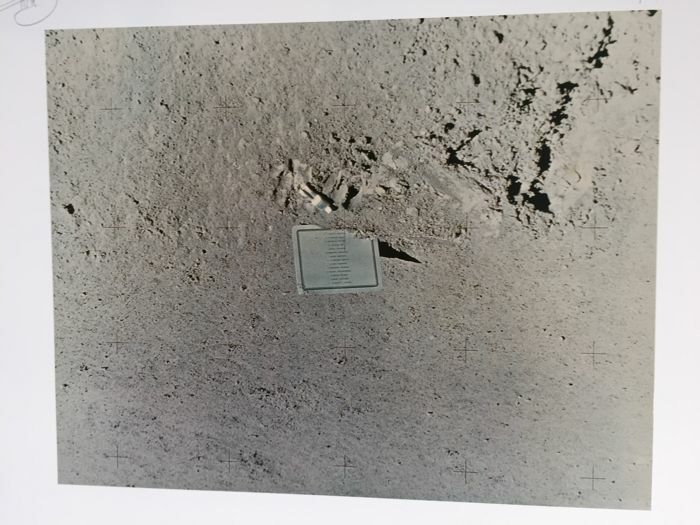 The photograph represents a photograph of his sculpture "Fallen Astronaut" that was placed on the moon by Apollo 15 in 1971. 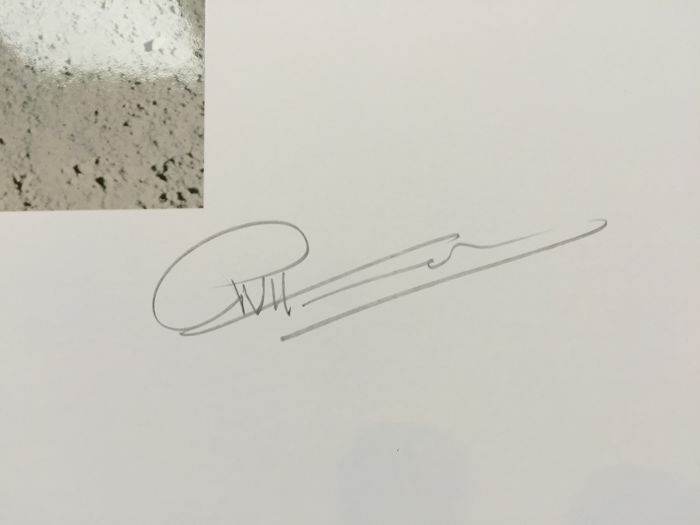 The print is hand signed in pencil by the artist and numbered 43/75. 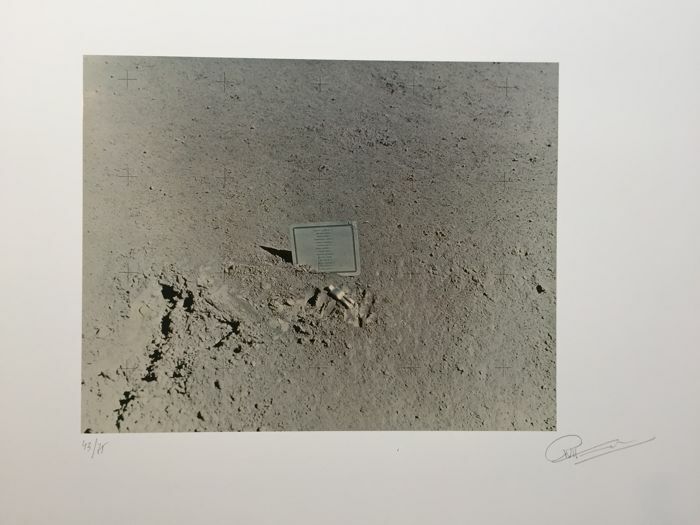 Dimensions of the print 71cm x 50cm. 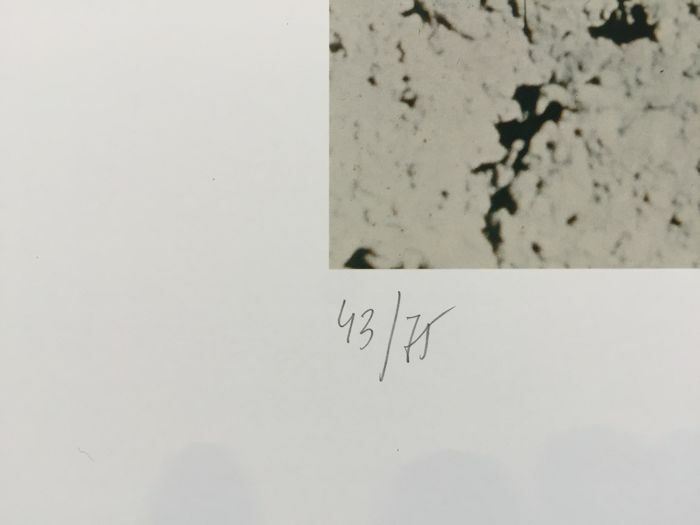 The print is in perfect/mint condition.